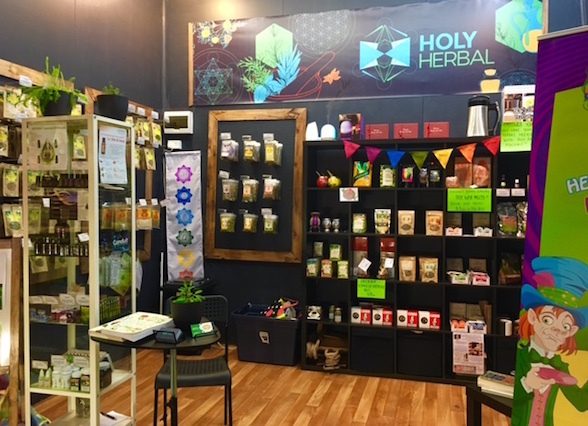 Holy Herbal: Herbal Elixirs and Exotic Teas has just opened at Fremantle Market and to celebrate, WeekendNotes subscribers can receive 15% off full priced items! Holy Herbal is your one-stop herb shop, with a wide range specialist products to improve your health and wellbeing. Organic and wildcraft herbs for all needs and wishes. Alternative and holistic medicine, including the world famous DoTerra Essential oils, quality diffusers and Monoatomic Gold in Powder form - ORMUS. You will also find good quality vegan cosmetics and accessories. If you are not sure what product is best for you, the friendly staff will be happy to offer advice. 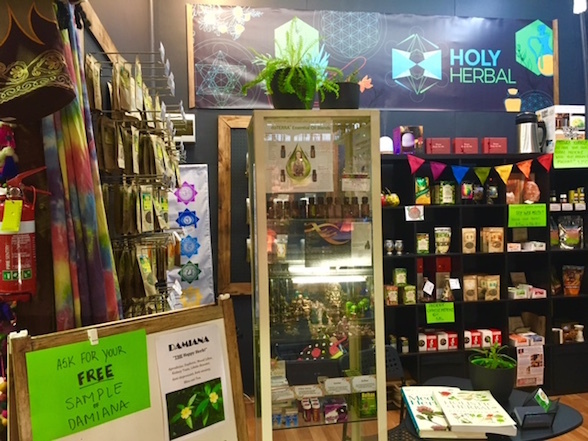 Holy Herbal is open every Friday, Saturday and Sunday from 9am. Visit this weekend and discover how you can live a happier and healthier life by embracing holistic and natural products each and every day. Plus WeekendNotes subscribers receive 15% off full priced items, simply by mentioning this article. For all the latest on the growing Holy Herbal range, please 'like' the official Facebook profile.